As many of you know, animal adoption (particularly when it comes to bully breeds) is something very dear to my heart and when I saw the opportunity to not only bring this people’s eyes in the very pages of The Play, but to use part of the proceeds to help make a difference – well, it was a no-brainer. Thanks to everyone who preordered The Play, who bought it during release week, everyone who spread the news about Lachlan and Kayla and the work I’m trying to do, to everyone that gifted copies in order to help the cause. THANK YOU! Without you, I wouldn’t be able to raise anything at all. I would just be staring at The Play and hoping someone might read it! I believe in being as transparent as possible when it comes to the money and where it’s going. The main checks are coming from Amazon, and I won’t get those payments until the end of January. However, I will be donating some of the money from my own pocket before hand, particularly to smaller organizations who need it immediately. When I make the donations, i will announce it here at the bottom of this post, so you can always come back and check (I will, of course, announce on social media as well), and will provide proof of the donations, where it went and how much. I will be adding more groups as time goes on and am always open for suggestions – please email me at authorkarinahalle@gmail.com with the subject “Save the puppies” if you have a group you would like me to consider. We have raised: $12,300 USD!!!!! How amazing is that! That money is going to do SO much good and I can’t wait to start giving you all updates on how many lives we have saved. —> Remember that you can ALWAYS donate to the above organizations at any time. 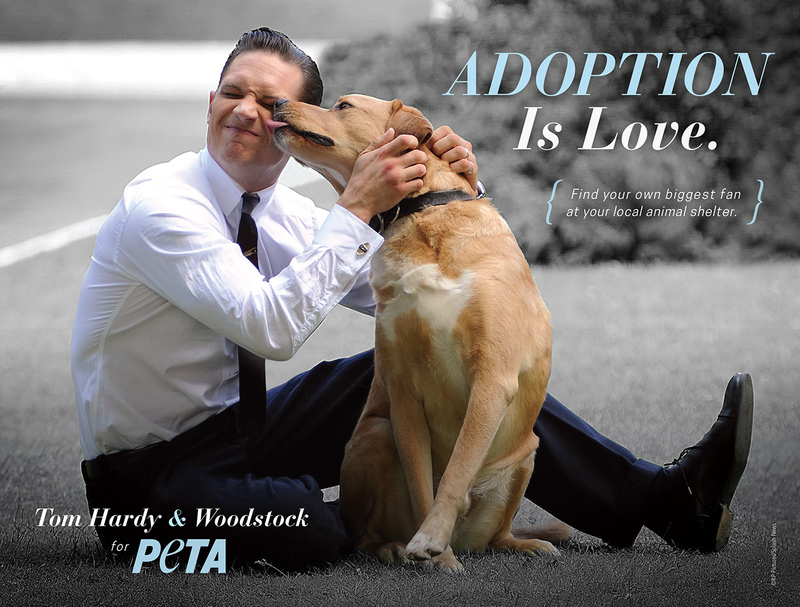 —> Remember that you can and should always #Adoptdontshop – if you want a dog, head to your shelter and save a life. Do as Tom Hardy (Lachlan’s inspiration) says!